MAMMA FOODS provides some of the greatest recipes i.e. how to make pasta Sauce for different types of Pastas with every pack. Our recipes are designed by the renowned and most experienced Chefs of Mumbai. We take special care for our consumers to get the real Italian taste from our range of Pasta following our recipes. 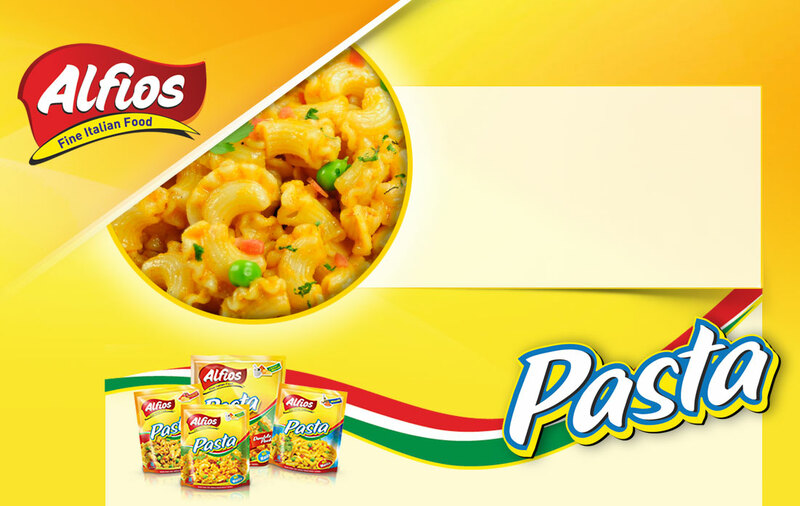 So now explore the world of Pasta from MAMMA FOODS and relish the delicious experience with your loved ones.